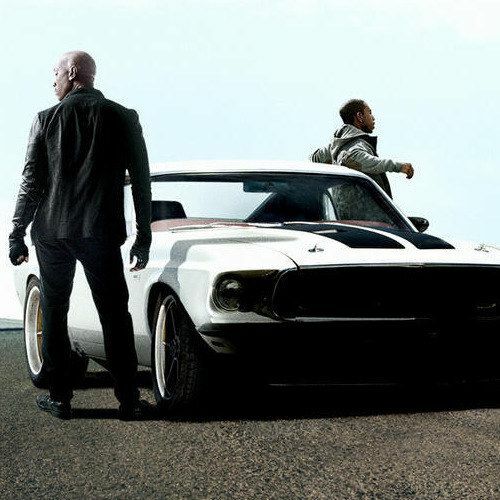 Tyrese Gibson's Roman Pearce and Ludacris' Tej Parker are the latest in the Fast & Furious 6 ensemble cast to be featured on a brand new poster. Ludacris himself debuted this one-sheet on his Twitter page earlier today. These characters, who first popped up in 2003's 2 Fast 2 Furious, are seen in the now-standard pose of waiting on an empty road along with a tricked out car. How many more of these posters will debut before Fast & Furious 6 hits theaters on May 24? Stay tuned to find out.